Self Employment Tax? 19 years old, did IT work. I'm new to this, fresh out of high school from last year. I did independent IT work for a few months in the latter half of 2017. I got a 1099-MISC. I used turbo tax, and I'm almost ready to file, but my mother mentioned a self employment tax, and a hefty fee if you don't pay it. I'm confused by this. That's all she said over text, and now I'm scared to death. Did Turbo Tax handle this for me? I have Turbo Tax deluxe, would I need to upgrade to self-employed? I don't want to pay that if I don't have to, I make very little income at the moment. I obviously don't own a business, I just did some simple IT work for a few months. Is this considered self-employed, and am I missing anything? Yes, your mom's right about the self-employment tax. When you are paid on a 1099-MISC the IRS considers you self-employed (you are the business). You are required to pay self-employment tax (Social Security and Medicare taxes) if your net self-employment income is at least $400. 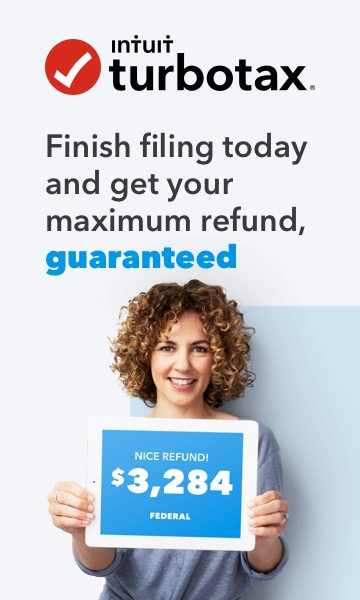 TurboTax asks questions when you enter your 1099-MISC to make sure you report the income correctly. If you don't have any expenses to deduct for your IT work you don't need to upgrade to TurboTax Self-Employed. @NoahJosephHall I'm happy it helped.